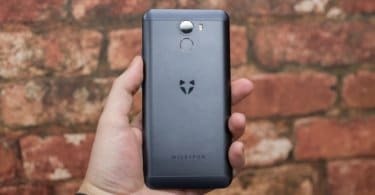 Follow this simple guide to install Official TWRP Recovery (v3.1.1-0) and easily root Wileyfox Spark/Spark+ (Plus).Both Wileyfox Spark and Spark Plus are mid range android smartphones from wileyfox.If you have any of the device and want to gain root access then follow this guide to Root Wileyfox Spark/Spark+.Rooting can be performed by anyone be it a high-tech developer or a casual Android user. Once you root your device, you will be able to easily get access to a lot of options for tinkering with the settings, customizing the interface, getting rid of the bloatware, and much more. The Wileyfox Spark comes with a 5-inch 720p display and 2.5D finish Display.It has 1GB of RAM and 8GB of expandable storage.It is powered by a quad-core MediaTek MT6735 SoC.It sports two 8MP shooters on either side. 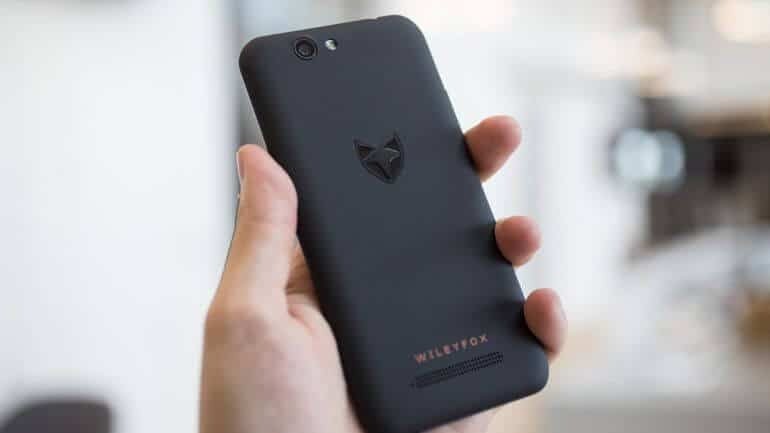 There are also LTE connectivity and dual-SIM support.WileyFox Spark houses a 2200 mAh battery.Spark Plus has some better specs compared to the earlier one. If you happen to be a Wileyfox Spark/Spark+ user who has wanted to root their device, then you are definitely in the right place as this post will be really helpful for you. Here, we will be giving you all the information that you might need before you root your device. You will also get the answers to all your questions like What is rooting? How do you root an Android device? What benefits does rooting have? Rooting Wileyfox Spark/Spark+ gives you additional benefits like you can install special apps, flash custom ROMs, you can streamline your phone performance and many extra features. The real performance of an Android smartphone can only be unlocked once it is rooted. 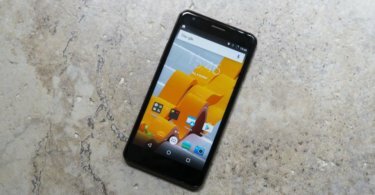 Rooting your Wileyfox Spark/Spark+, lets the user flash different Custom MODs, ROMs, and such stuff onto the device. Now here we come with a full working guide on how to install TWRP Recovery and Root Wileyfox Spark/Spark+ . While rooting you have to be very careful and proceed with great caution, anything wrongs you may get your device bricked. After that, you have to download the Download TWRP Recovery and transfer it to your Wileyfox Spark/Spark+. That’s it. Your Wileyfox Spark/Spark+ has been rooted successfully. Keep reading roomygalaxy for more news and updates.